The last twelve months have been revolutionary. 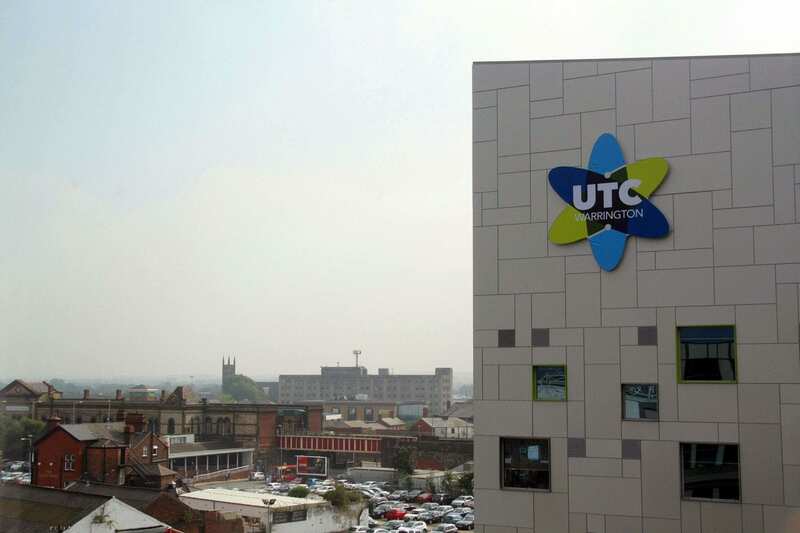 UTC Warrington was born out of the skills gap identified in the Warrington Skills Commission 2012. 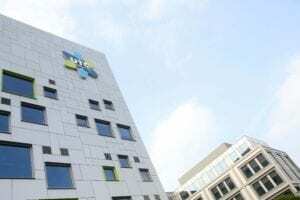 A £10million iconic building was completed last year; inside, £1million worth of specialist engineering and technology equipment fills our unique learning environment. There are thousands of jobs within a 30-minute drive of Warrington which require the specialist skills we are providing to our young people. Our work in establishing UTC Warrington as a forward-thinking, progressive, and positive community of students and staff was rewarded with our official opening by HRH The Duke of York in November. Prince Andrew praised our ‘inspired thinking’ behind the UTC in providing students with a good start for prospective skilled jobs. We have now seen our first intake of students successfully complete their first year of studies with us. They have helped shape our role within the local community resulting in a healthy recruitment for the 2017/2018 academic year. 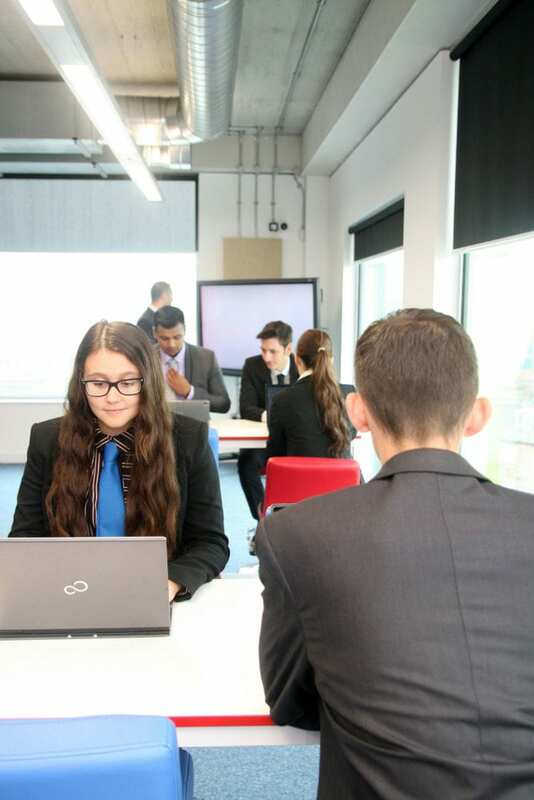 Working with our employer partners has allowed us to shape our curriculum and offer our students some of the most amazing work placements local students can be offered. We have had students work alongside engineers at Sellafield and Stanley Engineering. 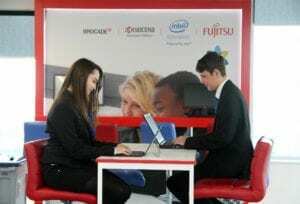 Our LRC is sponsored by Fujitsu, offering UTC Warrington students the latest technology in delivering their work and projects. 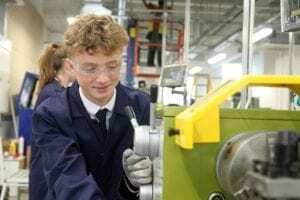 Mr Barber, Principal, told the Warrington Guardian that the UTC is ‘already working’, noting that many students have had high quality work placements and projects involving the UTC employer partners. Some of these students have even secured apprenticeships in engineering. Our stude nt ambassadors have led the way in making sure the college environment is the best it can be for their fellow learners. The team regularly meets with Mr Barber, bringing together a community of creative minds to create an exciting culture at UTC Warrington. 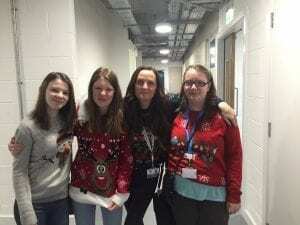 There have been charity Christmas jumper days and reward assemblies to recognise the dedication our studen ts have towards the college and their own personal development. 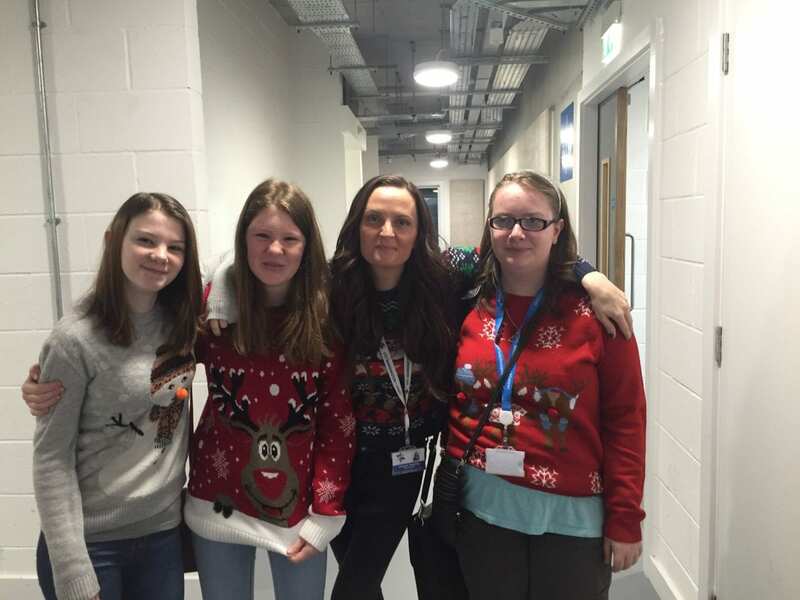 The UTC Warrington enrichment programme has grown significantly too. Our students have been involved in the Duke of Edinburgh Award, Young Enterprise, and even sailing on the River Mersey! 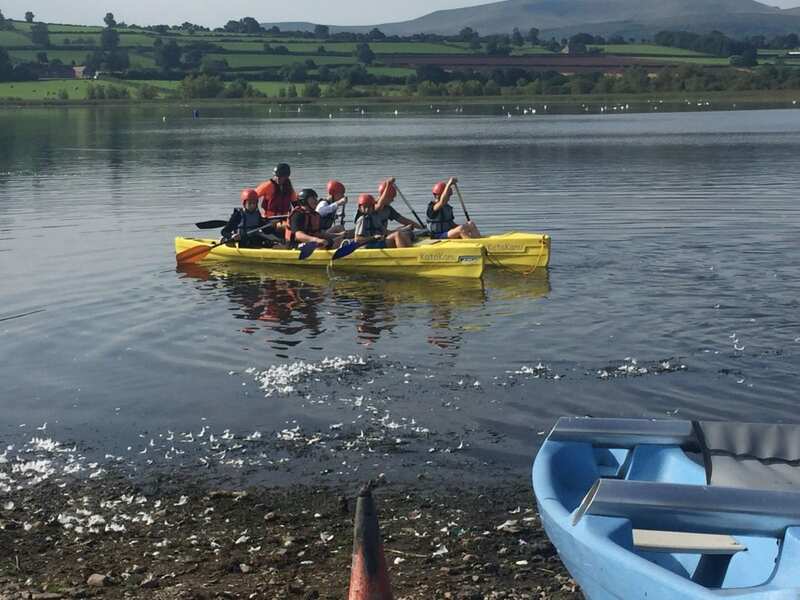 Our students have told us what they want out of their enrichment programme and we have delivered an exciting array of activities that have challenged our students to develop their PiXL Edge skills – leadership, organisation, communication, initiative and resilience. So what next? Our students and staff will continue to work closely to deliver an exciting and unique curriculum. Our strong relationship with industry leaders will continue, allowing our students to put their skills and learning to the test in the engineering workplace. Our enrichment programme will also grow from strength to strength in line with the interests and passion of our UTC Warrington community. Our recent visit by a group of Chinese students has established our overseas relationship with real prospects of future exchange trips becoming a reality! The school is also set to offer cyber security training as well as developing outdoor areas to strengthen the central location and appearance of the academy. We’ll also be welcoming hundreds of new students in September as our student population doubles! We can’t wait to meet and work with them as we strive for UTC Warrington to be the best that Warrington can offer!